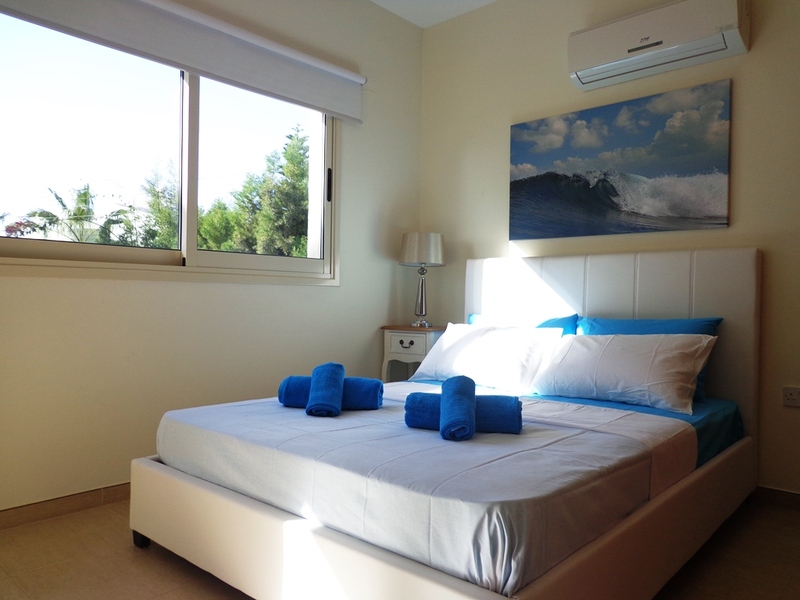 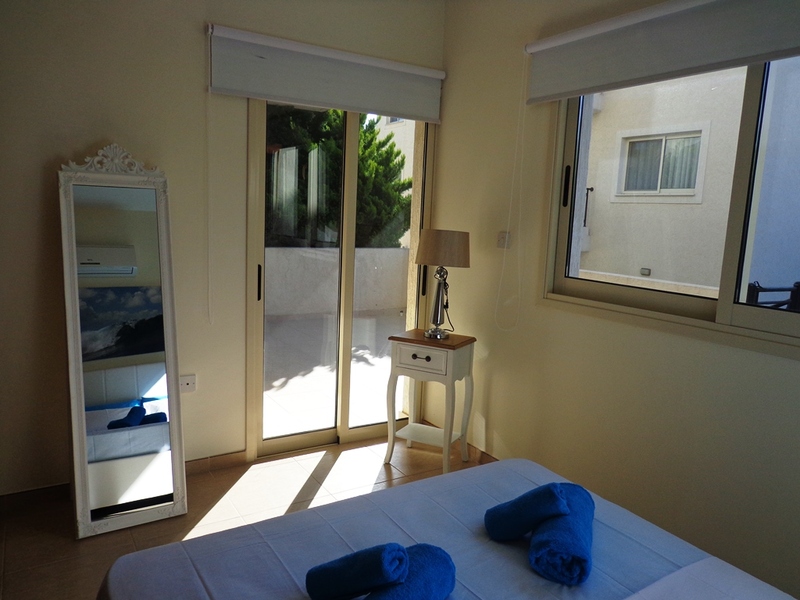 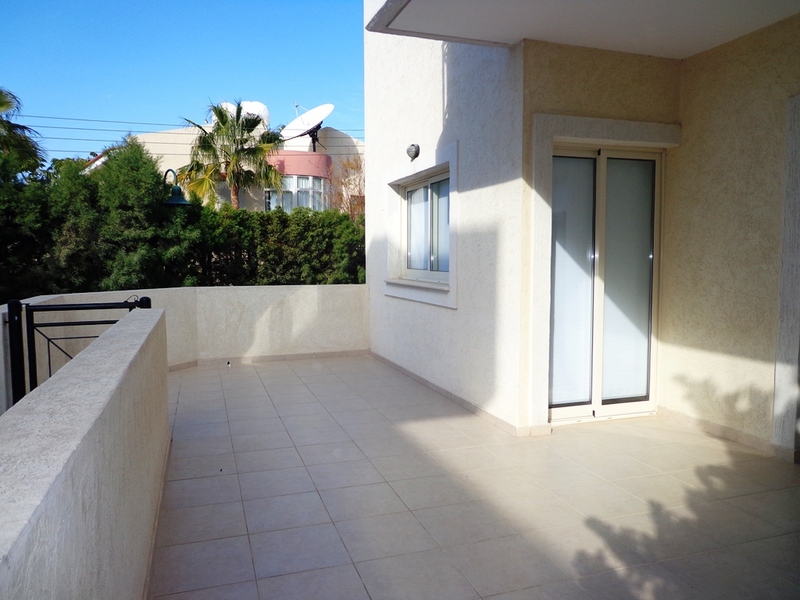 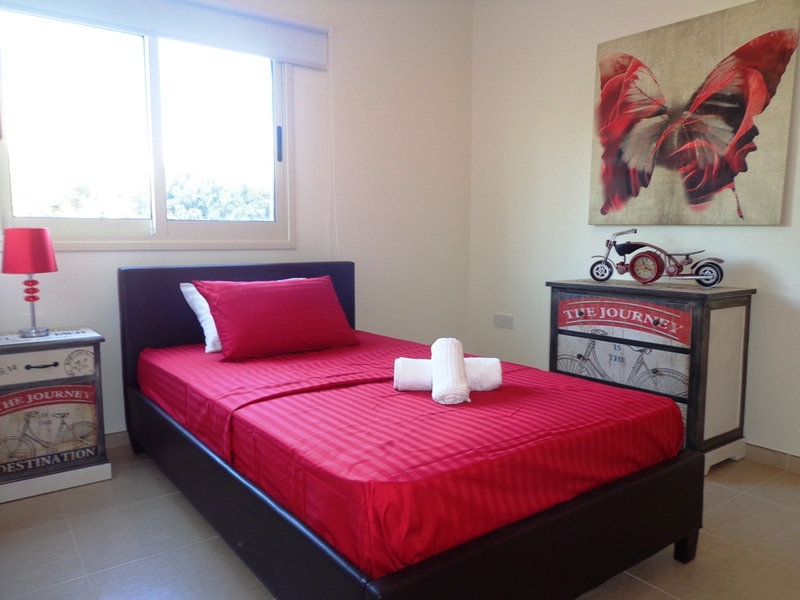 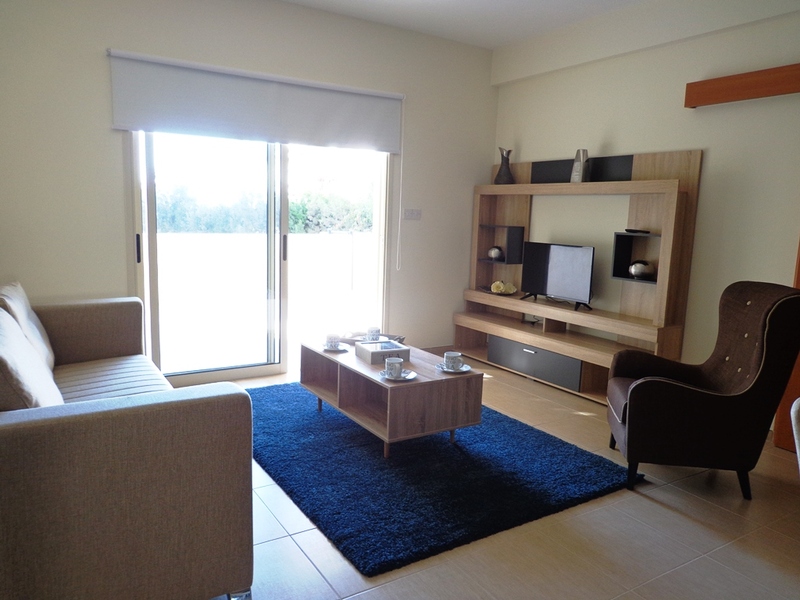 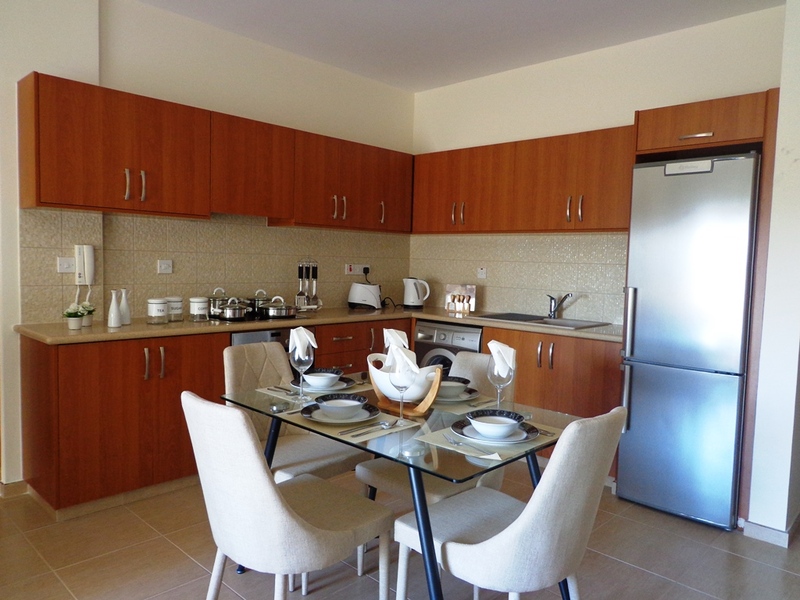 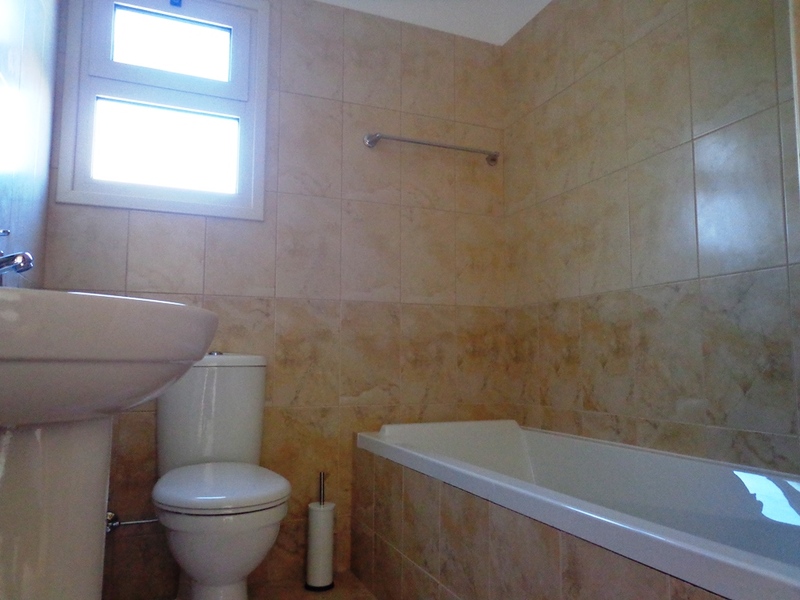 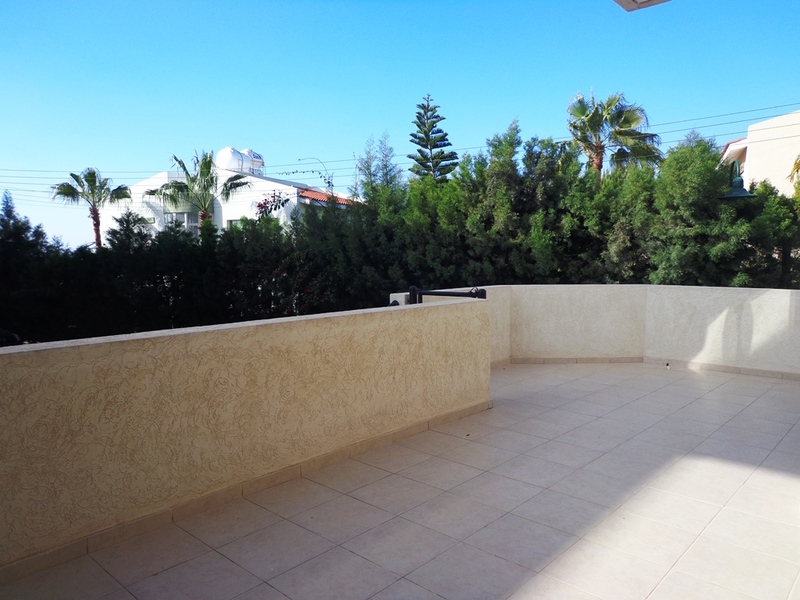 A wonderful fully furnished 2 Bedroom apartment for rent Limassol. 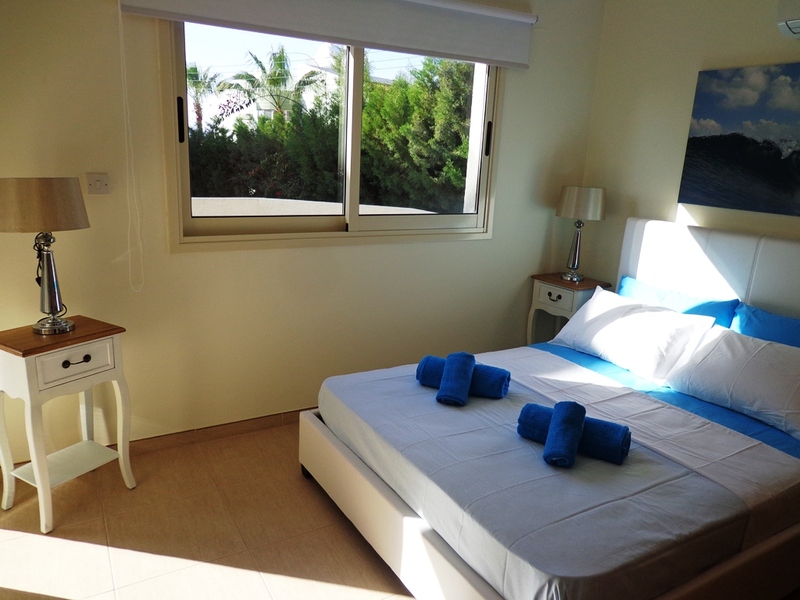 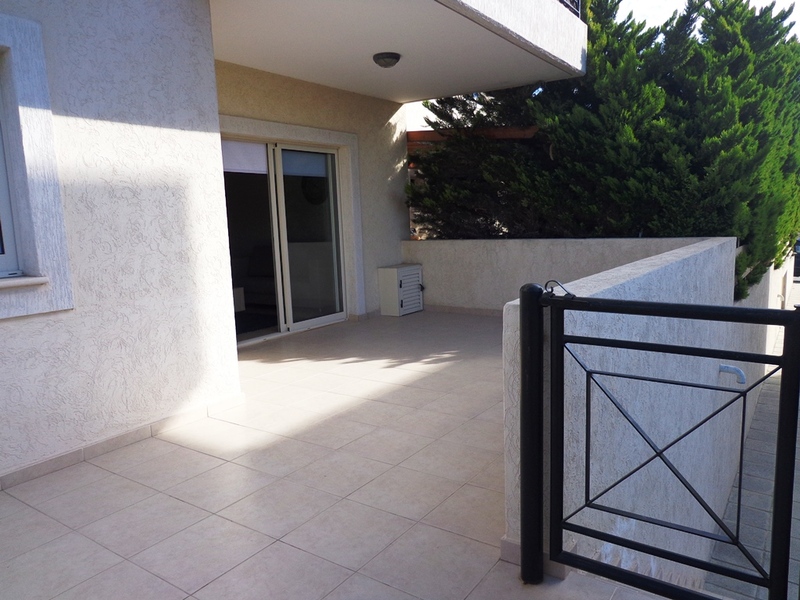 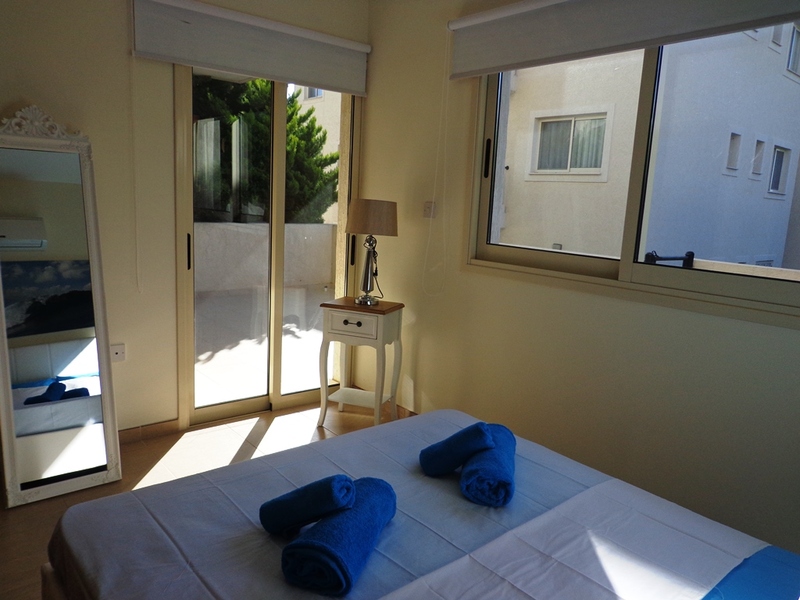 Available for long term rental in the popular tourist area Le Meridian of Pyrgos, Limassol. 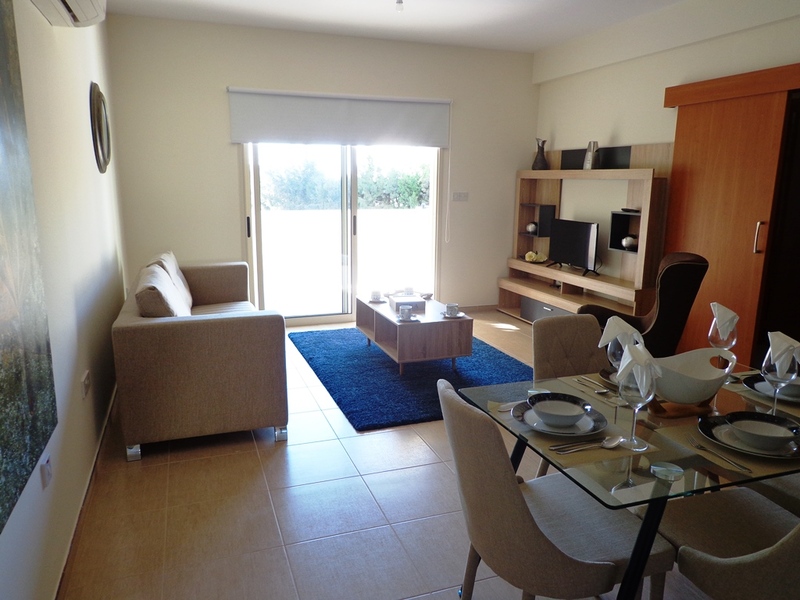 This apartment located at Limassol Star is just a 500m walk to the beach and next to Parklane Resort & Spa and near St Raphael Resort and Marina. 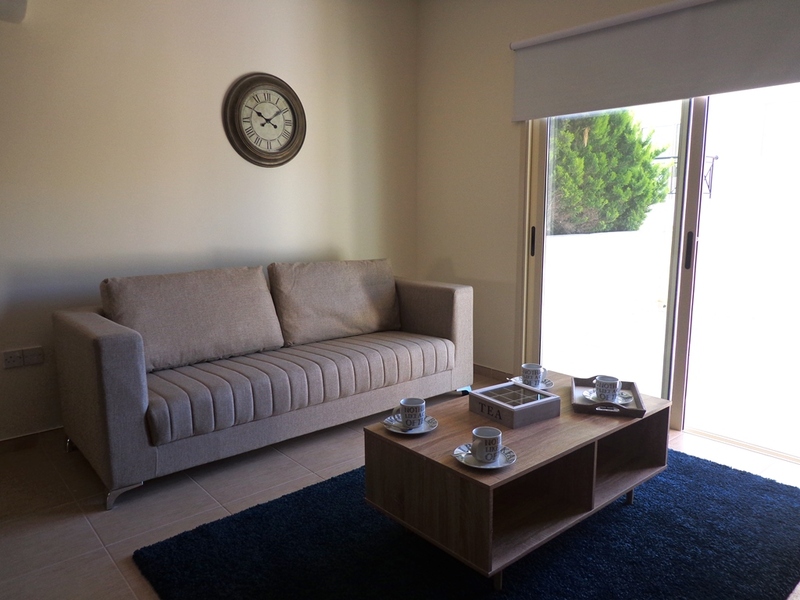 The property is fully furnished.